Actress, AKA Darren J. Cunningham, has emerged as a leading voice in leftfield electronic music, drawing comparisons to artists like Lee Gamble and Laurel Halo. His productions take their cues from Detroit techno, hip-hop, electro and the UK canon of dub, jungle and rave. 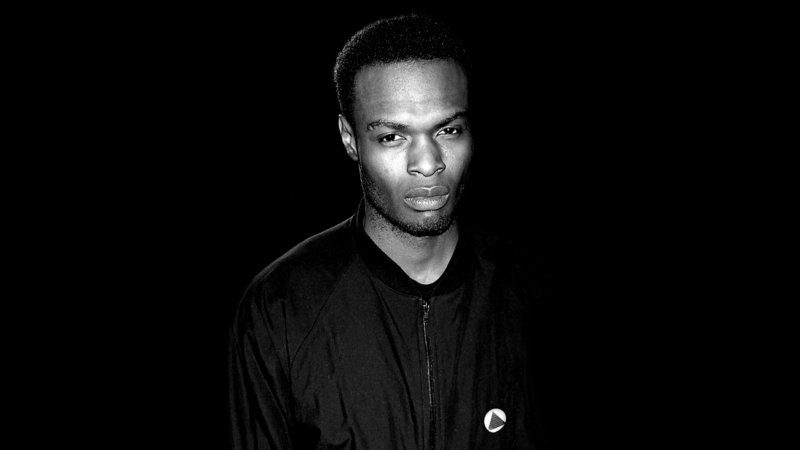 Raised in middle England, Cunningham later relocated to London, where he ran the Werkdiscs club night alongside Ben Casey and Gavin Weale in the early 2000s and got involved with some of Hyperdub‘s earliest activities. That night would give rise to an eponymous label, which Cunningham baptized with the No Tricks 12″ in 2004. Arriving four years later, in 2008, his debut full-length, Hazyville, firmly established him as one to watch, and was named by The Wire as the album of the year. 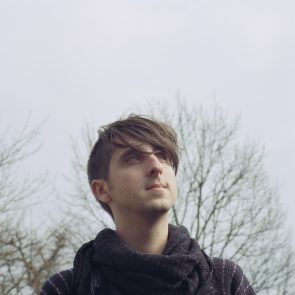 Splazsh followed on Damon Albarn’s Honest Jon’s imprint in 2010, and 2012’s smoggy, atmospheric R.I.P., with its vague references to house and rap, received avalanches of praise. Cunningham’s most recent album, Ghettoville (Werkdiscs/Ninja Tune, 2014) takes a bleaker, more dystopian tone. In an interview with The Quietus, he referred to its contents as “dark matter… a sort of inverted soul, really collapsed, in a way disorienting and confusing.” To accompany the release, he commissioned artists to interpret the tracks in video. His engagement with the art world also includes a 2012 project for London’s Tate Modern, for which he created a soundtrack for a Yayoi Kusama retrospective, and a collaborated with artists Eddie Peake and Nic Hamilton that culminated in a sound, video, and contemporary dance performance on at St. John’s Church in Hackney in 2013. Werkdiscs is home to the likes of Helena Hauff, Lukid, Copeland, Moire and more. Ghostly International signee Lord RAJA handed us a mixed bag of tunes from Ariel Pink, Heathered Pearls, and more. In advance of the new Actress album due soon, we revisit Thomas Fehlmann's review of R.I.P from 2012's summer issue of Electronic Beats Magazine. Gareth Owen on Actress – R.I.P.